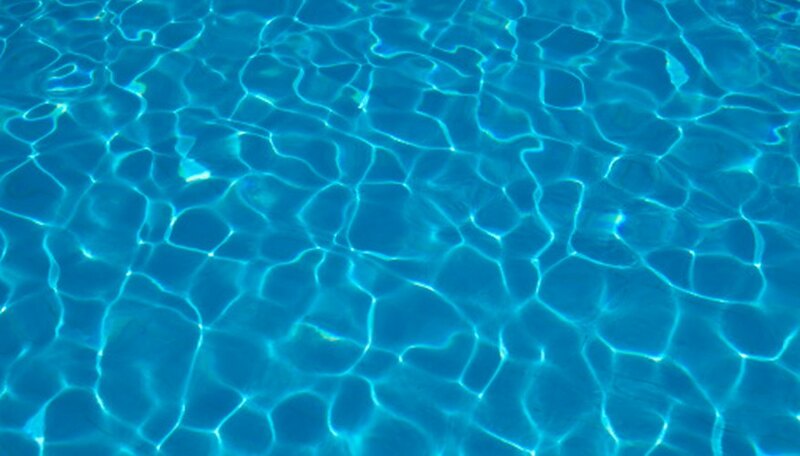 As a pool owner with a diatomaceous earth (DE) pool filtration system, you understand that DE filters do a fine job of maintaining clean, clear pool water. The good thing about DE filters is that they do a fine job. The potential downside is that they are sensitive and require the right measure of DE, or you’ll end up with the powder lying on the bottom of the pool. DE is comprised of fine particles made from fossilized sea diatom shells. Once this fine powdery substance adheres to the internal filtration system, it can filter out extremely small particles from the pool water. With a DE pool filter, pool owners can filter out particles as small as one micron in size from the water. These types of filters work extremely well for families with allergies. With the ability to remove microscopic dust and pollen, the DE filter reduces the exposure to allergens. To add DE to the filter, the filter must be turned on and in the process of filtering water. Unlike a sand filter where the sand is added prior to assembling the filter, DE can only coach the filter grids or fingers when the water is flowing through the system. Because the water is moving when the DE is added, add the DE slowly. If you add it too quickly, it will bypass the filtration system and end up in the pool. At that point you'll have DE lying on the bottom of the pool. Slowly add the DE to the system, using a 1-lb. DE scoop, available at pool supply stores. Stand at the pool skimmer, and slowly shake the DE into the skimmer 1/4 lb. at a time. Dumping 1 lb. in at one time is far too fast. If you’ve slowly added DE to the filter and notice over time that DE is lying on the bottom of the pool, you may have a problem with the filter. DE on the bottom of the pool can be the result of an extremely dirty filter, or you may need to replace the internal filtering grid or fingers. Start with a backwash to see if that solves the problem. If it doesn’t, you may have to replace the filter grid or fingers.